One Direction were looking VERY happy with themselves when they picked up the Global Success award. 4. 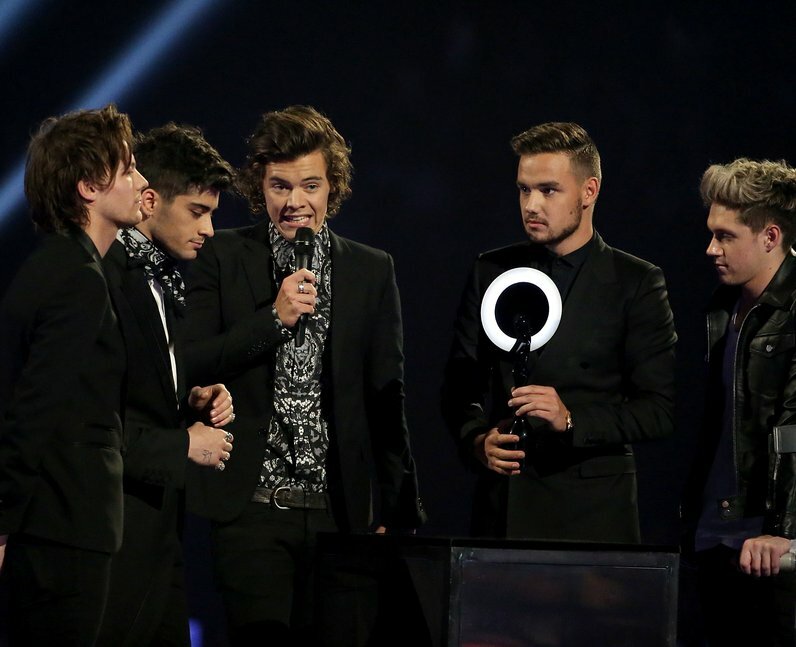 One Direction were looking VERY happy with themselves when they picked up the Global Success award.